Charlie (Valentina) is up for adoption. Her owner is not able to provide her with a proper home because of constant business travel. Charlie is sweet and there is “not a mean bone in her body”. She loves people, but mainly just wants to be near, not on your lap. She is indifferent to other dogs, not playful, mainly ignores them, never aggressive. She is 5 years old, spayed, about 30 lbs, and lives in Dallas, TX. Charlie was diagnosed with hyperactivity disorder when she was younger and has been taking “doggie Prozac”. If she doesn't have her medication, she is never still or focused, would chase shadows on walls and fences. Her attention span would be very short and she would cry constantly if she had to go into a cage. It is possible that if she was getting more attention from her owners and had a land to can run in, she might even be weaned slowly off the medications. Charlie has no other health issues. If you think you can provide a good home to Charlie, please email us. 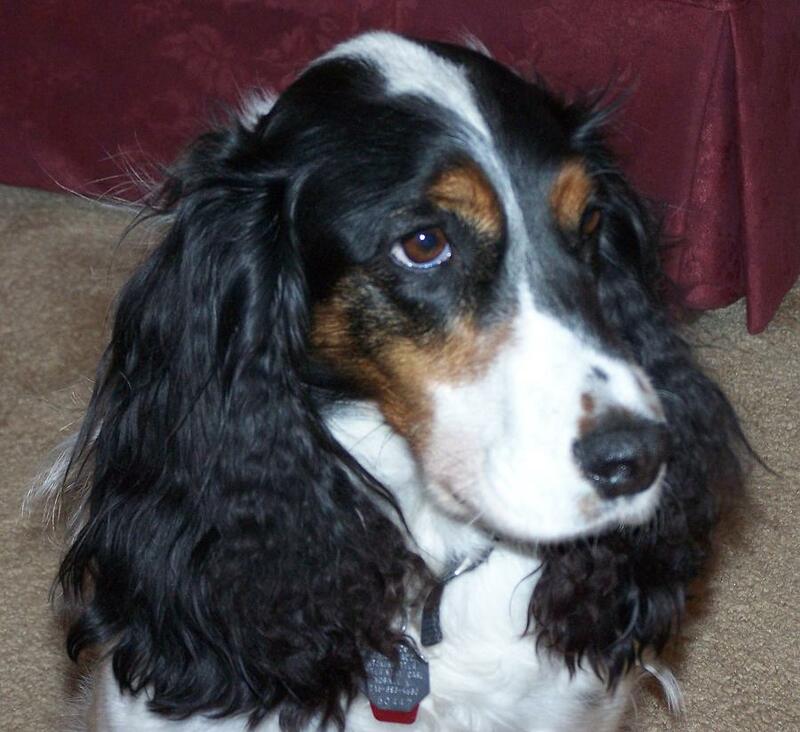 UPDATE (07/10/09): Charlie joined her sister Cookie (Vasilisa) in Huntington Beacj, CA. Thanks, Susan Davis, for taking her in and providing her with a wonderful home!!! Chernika lives in St. Petersburg, Russia. She is 5 years old. Exterior grade: Very Good. One field diploma of level III. Coloring: tricolor (brown with tan and white). Sweet and playful, great family member. Candidate for breeding program in the US. Chernika is up for adoption due to some personal issues. Please let us know if you are interested. Unfortunately, owners of little Bohdana Tasha were no successful at dealing with her food agression issues and decided that placing her with someone who has more time to work with her would be more fare. She is now 4 years old and in great health (see posts below). Please email us ASAP if you are interested in adopting her! 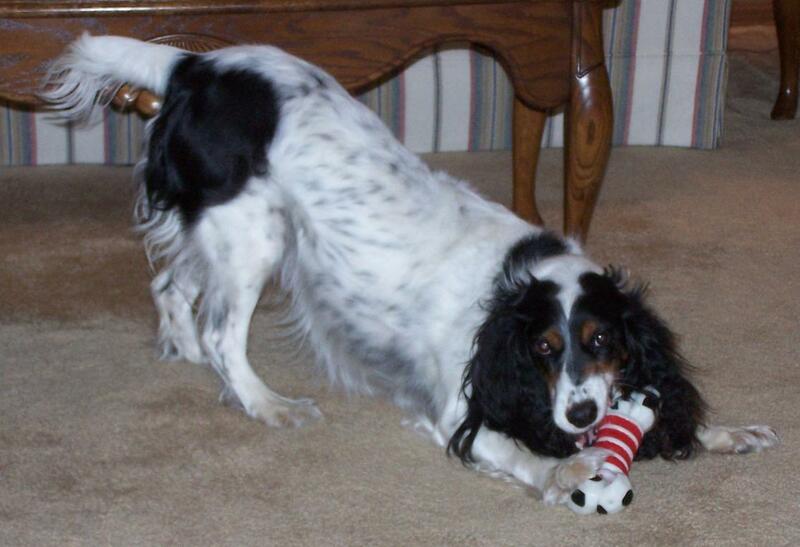 UPDATE on 11/15/07: We are sorry to inform you that Bohdana Tasha passed away last week. Her owners were unable to curb her aggressive tendencies and she was put to sleep per veterinarian's recommendation. We are very sorry to hear this news. Aggression is extremely rare in Russian Spaniels, but genetics sometimes interferes even with the breeding programs. Our condolences go out to the Coffman family of WI. Bezil lives in St. Petersburg, Russia. He is 3 years and 10 months old. 2nd place in the National Dog Show! Candidate for breeding program in the US! Bezil is up for adoption due to divorce in the family and resulting problems with living space. Please let us know if you are interested. 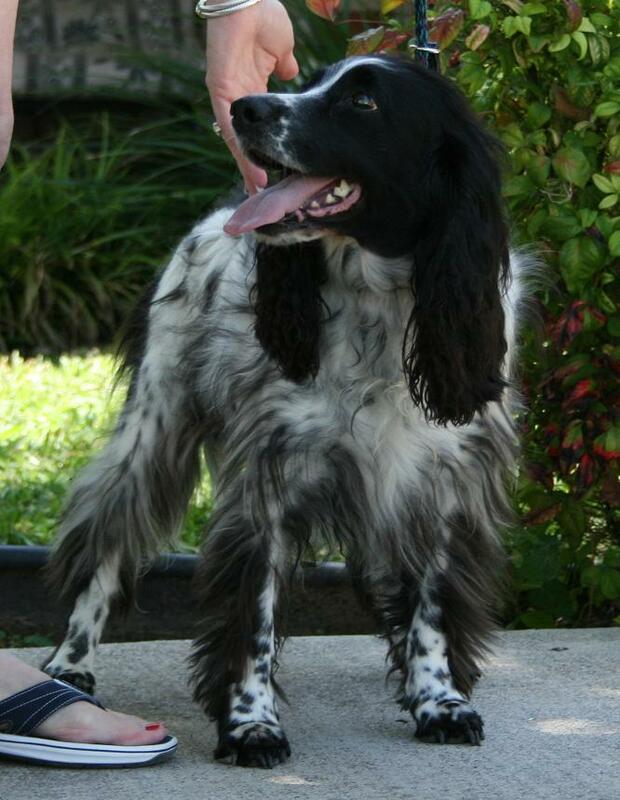 UPDATE (10/20/07): Bezil found a new family in St. Petersburg, Russia. Bohdana Tasha's owners decided that they are too attached to her and can not give her up. Bohdana Tasha is up for adoption. She lives in Wausau, WI. Owners will give her away, but only to a good home. She’s in excellent condition, with all shots, etc., and she’s now 21 months old. According to her current owner, she is very sweet, playful, gets along great with other dogs. But... Tasha need to go to a home without small children as she has food agression. This is a rare disqualifying trait in a Russian Spaniel, and therefore Tasha is already spayed. Also, she might do great in a hunter's home as she has great instincts, although is not trained. If you would like to adopt Tasha, please email us right away. Dixie was adopted by Kevin and Wendy Delmolino of Walkersville, MD. She is in perfect health and is bringing lots of happyness to her new owners. No pedigree papers were provided at the time of adoption.
" The dog (Dixie) was purchased in Moscow by a military family. They are in the US now and for some reason they are now unable to keep her. She is a 2 1/2 year old spayed girl up to date on all shots. Mostly white with black spots. Sweet but skittish and in need of some TLC, it appears." The rescue people are willing to ship Dixie as long as the new owner covers the expenses.